Santa Rosa Beach Florida in the famed South Walton County is fast becoming one of the Premier vacation spots for much of the South and beyond. Slow and Low Coastal Outfitters calls Santa Rosa Beach home, as do many of the uniquely beautiful communities that make up this exciting and eclectic destination. 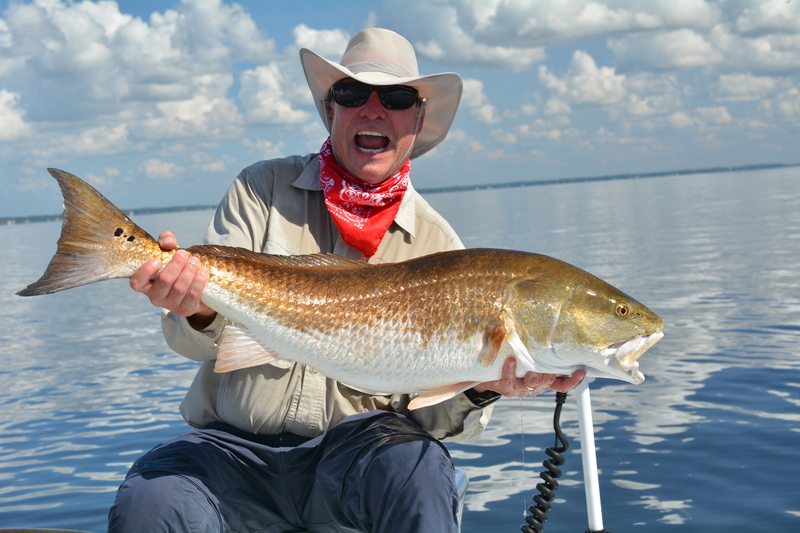 When visiting with your family in one of the carefully crafted towns within Santa Rosa Beach, don’t miss the opportunity to spend a day on the water with us in one of the many unbelievable fisheries within a short drive. Whether you are staying in Seaside, Rosemary Beach, Alys Beach, Watercolor, or Grayton Beach to name a few, there is an abundance of waterways in close proximity to get out and experience a productive day of fishing in a stunningly beautiful place!